Thanks to Oculus, Pixelles is raffling off conference passes to Oculus Connect for anyone from the Pixelles community who is interested in virtual reality (VR). Whether you’re a seasoned VR developer or curious about the medium, we’d like to give you a chance to experience OC5! 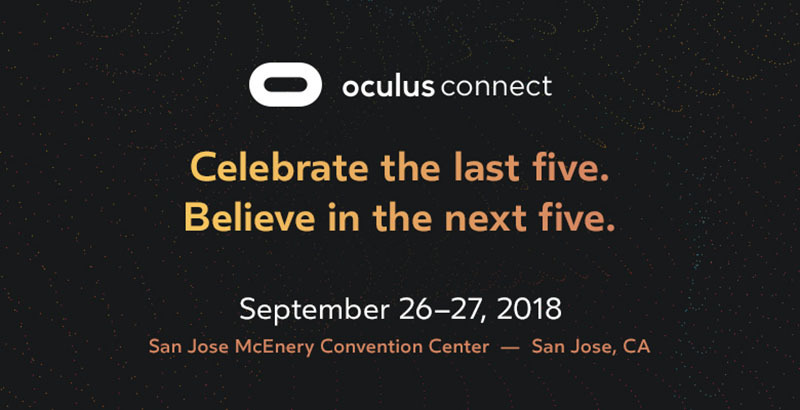 Oculus Connect is the VR community’s biggest annual event, where the best minds in the industry gather to explore new ideas, learn about cutting-edge technological advancements, and inspire even more people to help shape VR’s future.